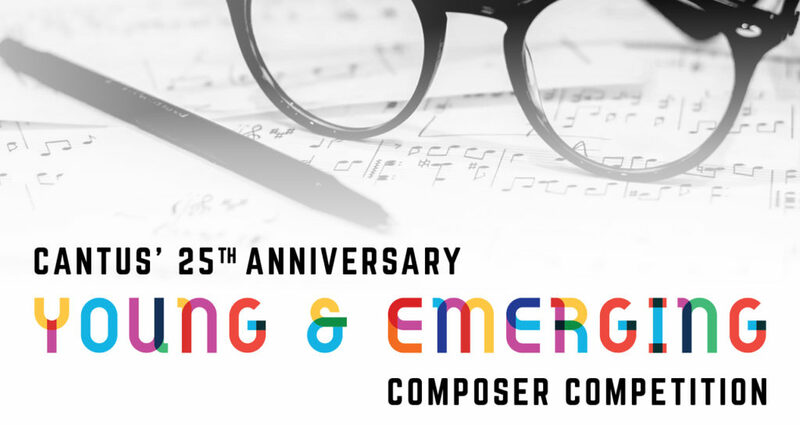 We are thrilled to announce our young and emerging composer competition in conjunction with our 25th anniversary! Cantus first began with four undergraduate students. They had passion, vision, and a desire to contribute meaningfully to the musical community. In our 2019-20 season, we are celebrating those student roots by providing an exciting opportunity for young and emerging composers.